The palm print style perfumes with tropical essences outfits in this summer. 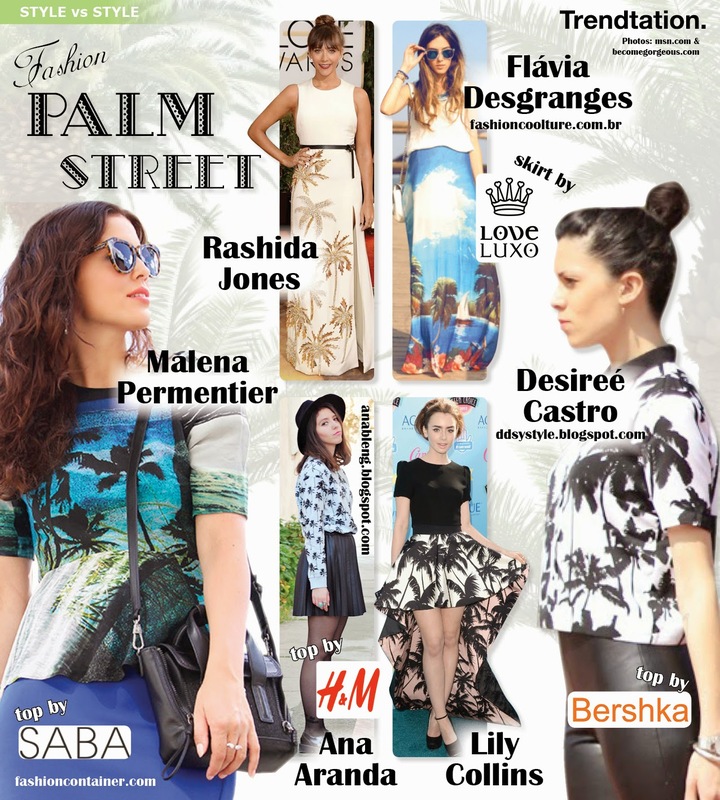 Find palm trees in all kinds of garments: skirts, shirts, dresses, crop tops... The actresses Rashida Jones and Lily Collins have alreadys hone with it in glamorous parties, but this fun print is also allowed on any occasion and any time of day. Do like our Trendtation It girls and join you in this new tropical trend! 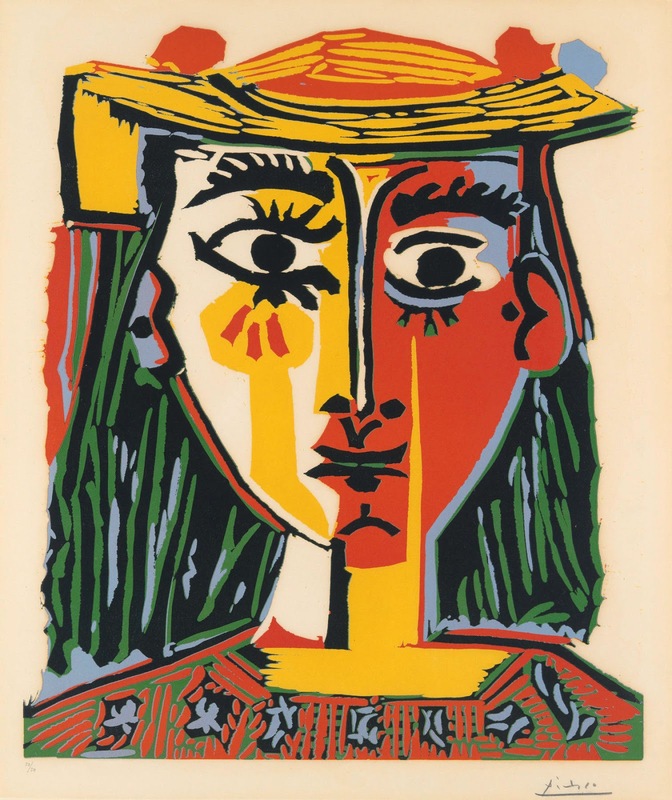 This season; the fashion world gives art lessons. 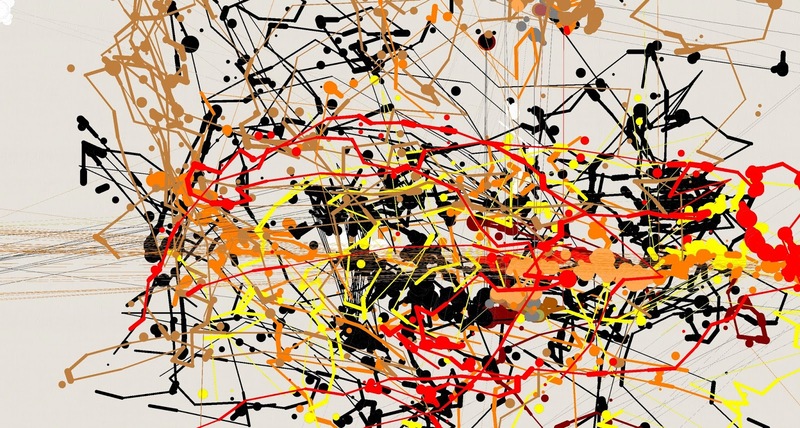 Re-interpreted cubist artists like Picasso or abstracts as Pollock. It is in Spring-time and the hot arrives, afternoon in the beach, shopping around town, walking in the mountain ... For all those great moments you need the essential complement for excellence: the sunglasses. In Trendtation we propose you the top models of trends for this season: sinuous and elegant Cat-eye, retroin mirrored lenses, carey Wayfarer or mythical Aviator. 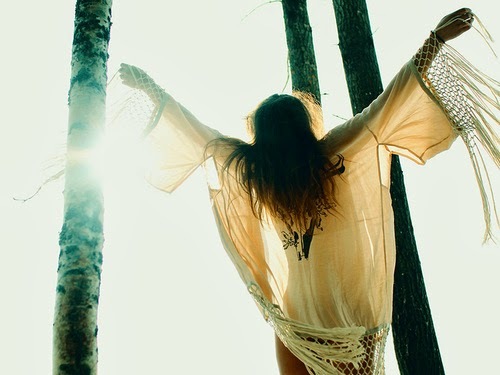 The summer is coming!!!! 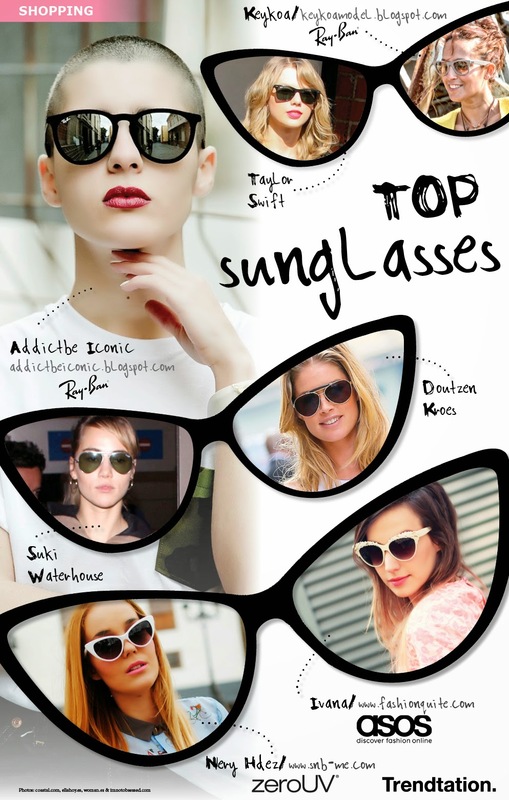 Suki Waterhouse, Doutzen Koes and Taylor Swift wear fashion sunglasses. Spring has officially arrived, so nothing better than preparing our 'hitlist' with the hottest garments from the catwalks. Analyse trends, silhouettes and colors and dream with the arrival of summer. Two 'fashion week', two cities and many streets that show the 'motley' looks for next season.